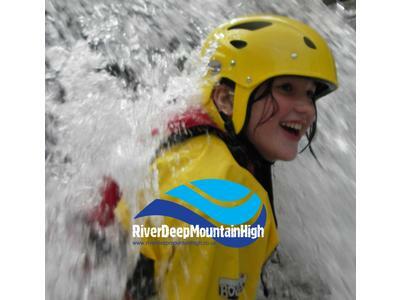 Friendly and fun outdoor activities - Gorge Walking, Canoeing, Sailing, Kayaking, Rock Climbing, Abseiling, Archery, Mountain Biking and Scrambling - Great for families, couples and groups. Based in the South Lakes. 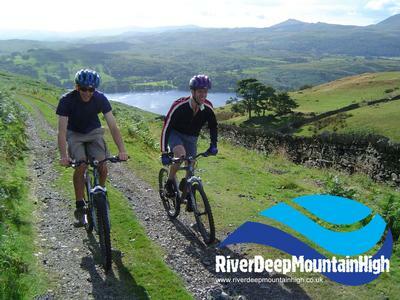 We have been providing 'excellent adventures' for 10 years and just love having fun doing lots of different outdoor activities in lots of different places in the Lake District. Our beginner friendly style makes everyone's experience a fun and comfortable one and is why we have many customers booking again and again, year after year. For family holidays we do family bundles - a bulk buy discount where you pick the number of activity sessions you wish to do during your holiday and we organise it for you from there. Most of our activities take place in the Coniston area which is South Lakes, about a half an hours drive from the beautiful Lake Windermere and 15 mins from Ambleside. 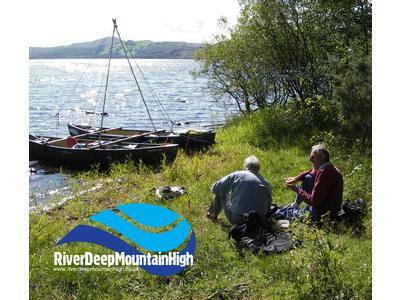 We use a variety of different venues for each of our activities, to ensure variety and the right level of challenge for the group. We have a great range of outdoor activities for stag and hen groups and regularly accommodate groups of around 16-20 people. We also have bunkhouse accommodation that is just perfect for a group weekend.